We are extremely proud to announce that InSHoor™ was recently awarded top AVBOB broker in South-Africa. Since establishing our brokerage in 2012, we have won the award every year. We have been awarded top broker from 2012 to 2016. We hope to continue this streak and will always strive to do better. For InSHoor™, receiving this award is a tremendous honour. We work extremely hard to provide a world class service. 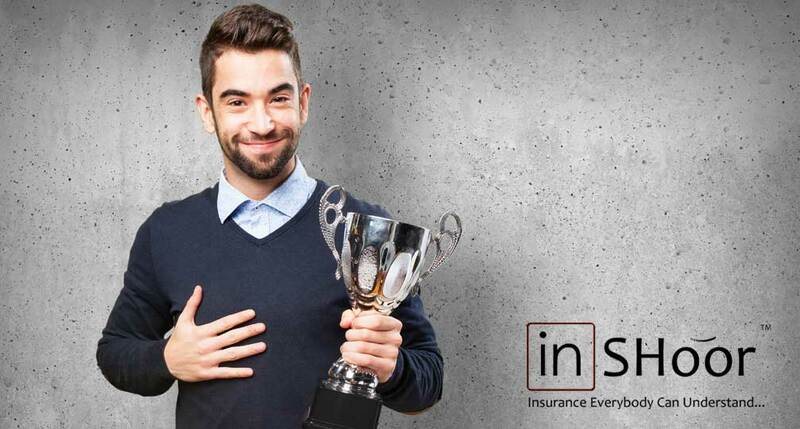 Having this recognized by one of South-Africa’s top insurers is a humbling experience. We are very grateful for of all of our competent staff members. If it was not for every single one of them, we would not even be in the running for this award. Our staff members are all extremely passionate about what their careers in the insurance industry. They understand the importance of great customer service and treat every client to the best of their ability. We want to thank everybody at AVBOB Krugersdorp that help made this possible. 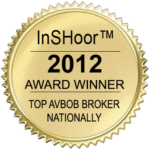 InSHoor™ is an innovative brokerage with an immense craving for success. The company was founded in Feb 2012 by two young entrepreneurs. Both the founders of InSHoor™ started out as field reps for AVBOB. Starting at the bottom has helped shape and form the company as its known today. We specialize in funeral cover and have immense respect for AVBOB and the employees that deal with us. AVBOB has made a huge difference in the lives of their customers. Without great service from them, we would not be able to be successful. It’s clear that we have a passion for the AVBOB brand and will continue to represent them in the most professional manner. At InSHoor™, we can assist you with more than just funeral cover. We provide free quotes for your life, home, vehicle or even business. We always do our best to provide our customers with amazing service. We represent only the best providers in South-Africa. We do our best to provide our clients with affordable insurance for various requirements. Thank you to everybody that has used our service so far. We appreciate every client. If you need any further information regarding our company or service, feel free to contact us at any time. If you have any questions, concerns or comments; feel free to email us on [email protected] We really appreciate feedback; both negative and positive criticism can only help our company achieve new heights. InSHoor™ Represents the following insurance companies.